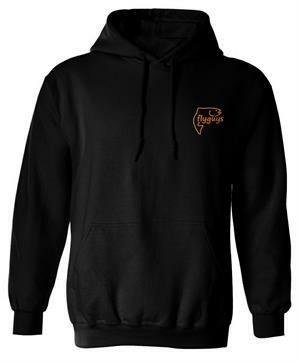 Tee’s, long sleeves or short, hoodies, caps and toques … all geared towards fashion and function when fishing our beautiful British Columbia waters! Size options for everyone, different colours to choose from, and new designs always showing up everyday so check it out often. 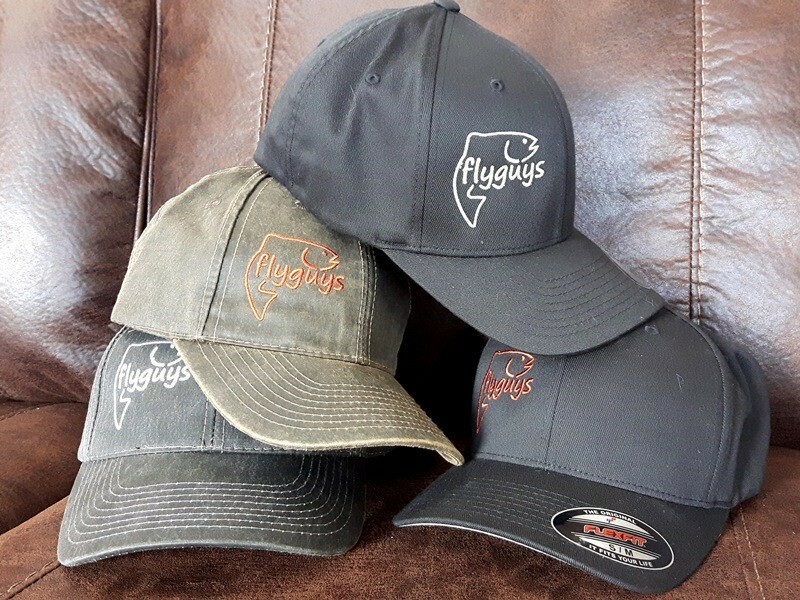 Thank you for supporting the site through your flyguys fishing & outdoor apparel purchases! 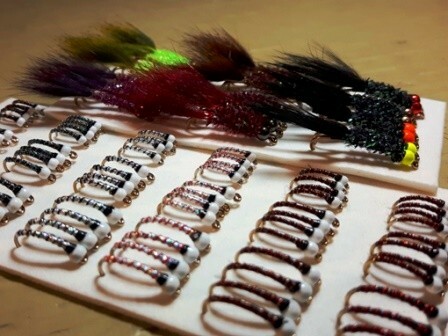 Our fly tying philosophy is simple … a constant effort to develop and fine tune effective BC Interior Still Water Fly Patterns with a focus on the three “S’s”: Simulation, Strength and Simplicity! These are the exact same flies that we use ourselves; developed over time, tweaked & proven in our renowned Kamloops area trophy trout lakes! 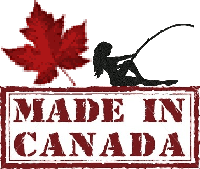 Maple/Cherry Hardwood Construction, UV Protective Finish, High Quality Fish Safe Netting (Rubber or Fabric), Built in Ruler, FREE Personalization and a lifetime warranty! What more can we say about these nets! 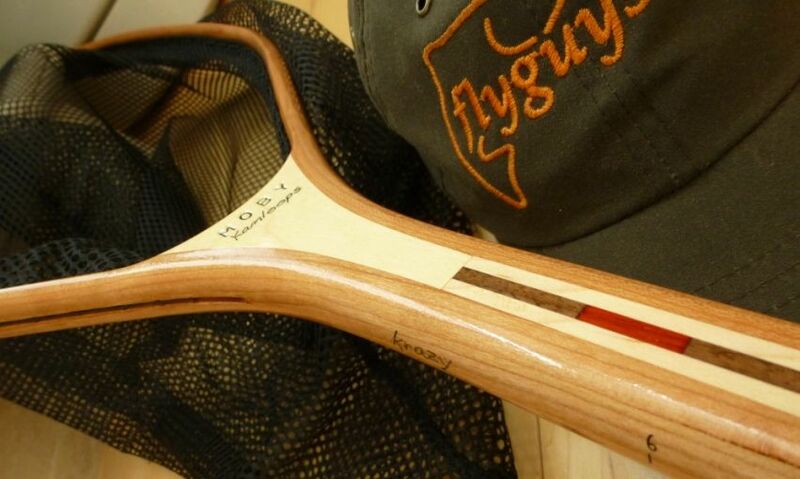 Hand made per order right here in beautiful British Columbia, the “Kamloops” series MOBY is the flyguys definition of the perfect BC interior fly fishing net! A great gift for yourself or that special angler in your life! 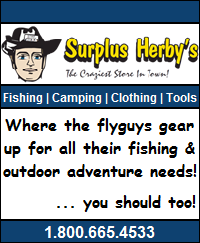 Eventually, everything that you will need to tie proven BC Interior Still water fly patterns! For now, a few unique fly tying materials that are sure to get the trouts attention! Stay tuned as we are planning to expand this section soon! flyguys Swag | Hats & Decals ……. 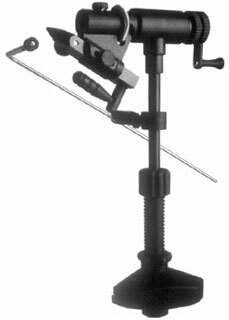 The Danvise Fly Tying Vise ……. The Danvise is a true inline rotary action fly tying vise! Light weight and super strong with unbelievable holding power. This is the same rotational fly tying vise that we use ourselves to crank out thousands of fly patterns every year! 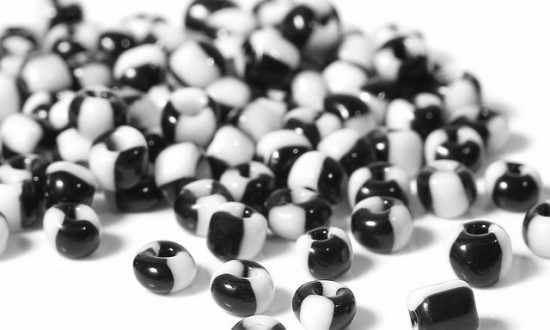 Once you try it you’ll wonder how you ever got a long without it! 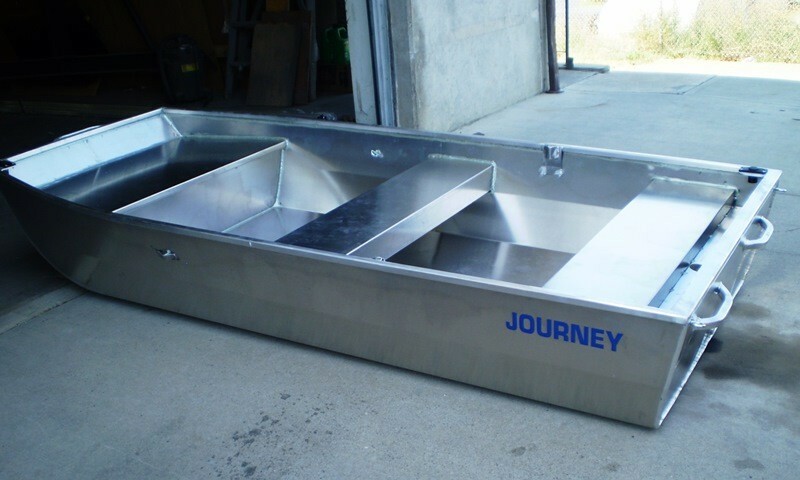 Journey Industries has been producing high quality welded aluminum flat bottom jon boats for over 20 years. 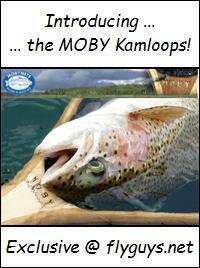 Made in Kamloops British Columbia for the trophy trout waters of the BC Interior, these fly fishing punts are solid performers and their reputation is impeccable because of it!